If the previous incarnations of the Dark Souls series, including spinoffs like Bloodborne and its earlier incarnation, Demons’ Souls, were about worlds teetering on the edge of oblivion, Dark Souls 3 is one that is unabashedly exploring the already doomed world with new combat mechanics, rich lore, and stunning design. We’re lucky enough to get our own Press Copy CD Keys to review the game for you and to see if buying a Steam CD Key is worth your money. We won’t be exploring this too much because we would rather you all judge for yourselves how it goes. But, if anything, treat this article as a “before you buy” type of writing. Dark Souls 3 has the largest and grittiest world to date. With massive and sprawling sets of areas, the game feels to have the same sense of exploration depth than any other title before it. This is due to having so many secrets around every corner. No doubt, you will find yourself exploring ever nook and cranny you can possibly search for hidden rooms, treasure, mini-boss fights, and just general, all-around, HOLY-CRAP-WHAT-WAS-THAT!? types of scenarios. While the world isn’t as seamless or streamlined like it was in Dark Souls 1, where every area seemed naturally connected, Dark Souls 3 offers a much more expansive and detailed world, especially evident in the way these places were designed. All of the new areas are awe-inspiring pieces of art that found their way into a game. 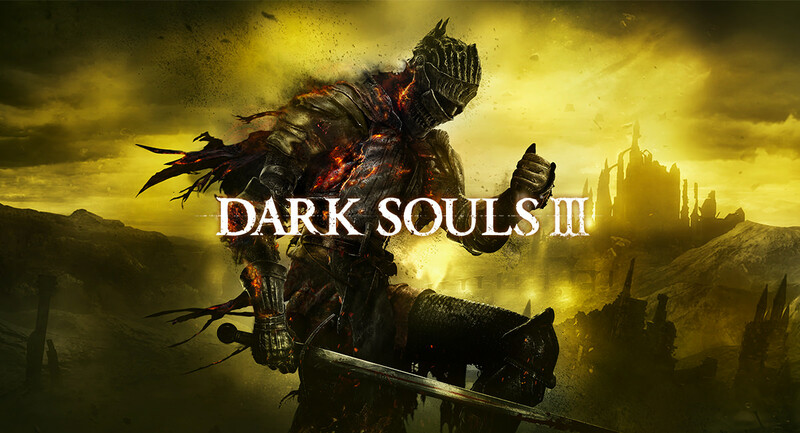 Coupled with the amazing lore interspersed so naturally into the various enemies, objects, and NPCs to be encountered, Dark Souls 3 will make you lose yourself for hours on end. The combat has, unsurprisingly, been improved to a great deal with the addition of weapon arts. No longer will you simply smack an opponent once and roll away. There’s an option now to do an extremely flash smack and then roll away. I don’t mean to sound condescending on this because I really do love this new addition. It gives more depth to the combat while maintaining the standard difficulty, but making it feel more seamless. You can now even switch targets mid-fight, giving you the ability to focus on certain high-priority targets or already injured foes within a group of enemies, improving combat strategy more than it already is. You can even use combinations of different weapons now that have different skills. Even some as absurd as a greatsword and a dagger, giving you the ability to quickly parry and sweep a large area for massive damage. 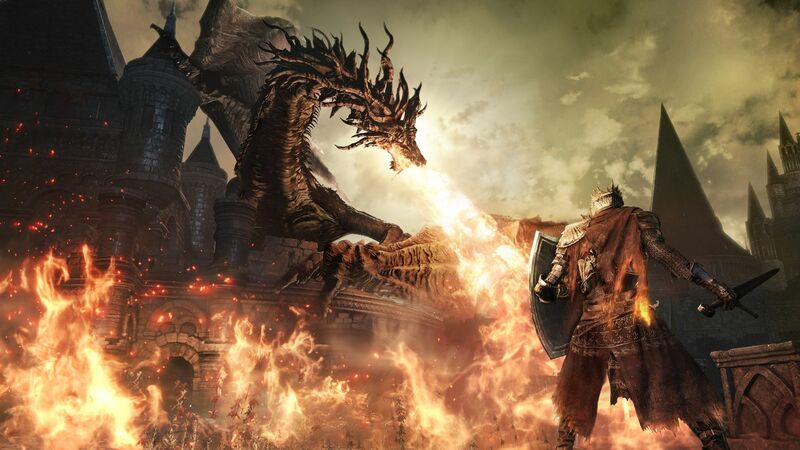 Having weapons of all types in your inventory will prepare you for the varied roster of baddies Dark Souls has to offer and greatly improves gameplay in that regard. With it’s massive world, amazingly designed enemies, and drop-dead amazing combat system changes, Dark Souls 3 can be argued to be even better than its predecessors. This is something no other game can claim. With only a few hiccups on the PC version like some framedrops in some situations, these are easily ignorable due to how amazing the game is as a whole. Buy your CD Keys. Own it. Get it here.